Get connected! Build business relationships! Lets network in South Fulton! 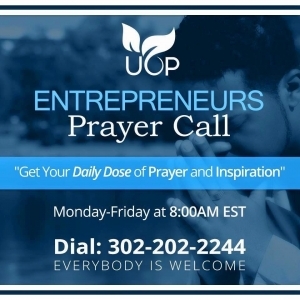 This call is hosted weekly to assist with ideas and coaching to help you build your business.